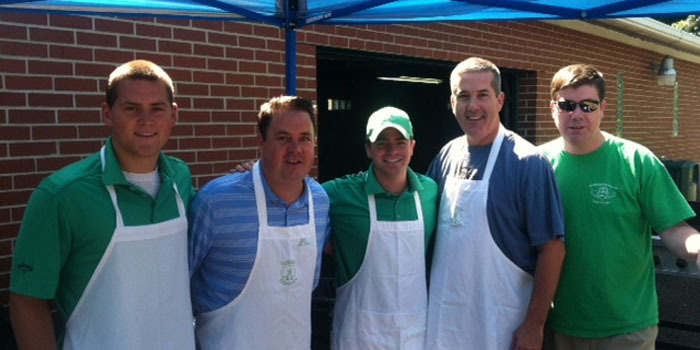 The Annual Claddagh Foundation Golf Outing and Dinner will be held on Friday, August 17, 2018 at Ridge Country Club. 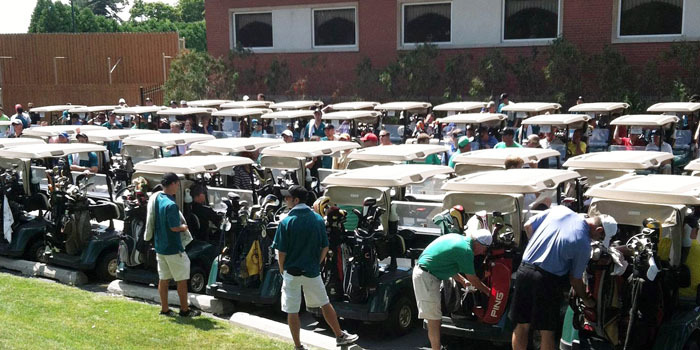 Please join us for a great day of golf and friendship. 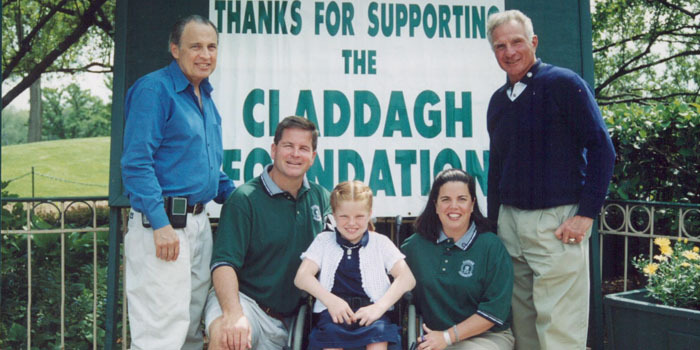 Through events such as the golf outing, the Claddagh Foundation continues to support research to cure paralysis and support organizations that work to improve the day-to-day lives of those living with spinal cord and other disabilities. Please join us in this mission! !